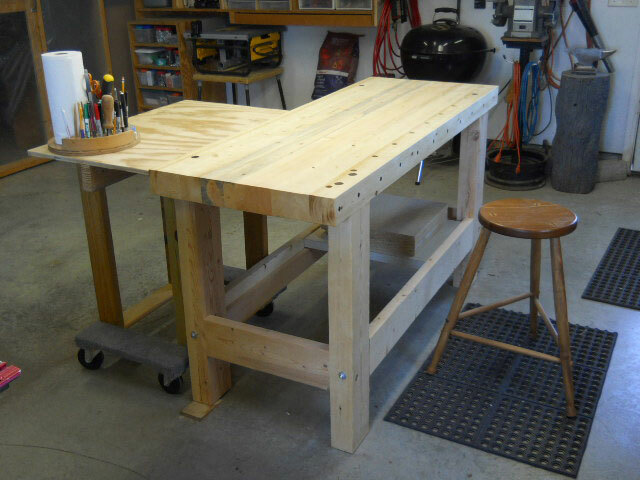 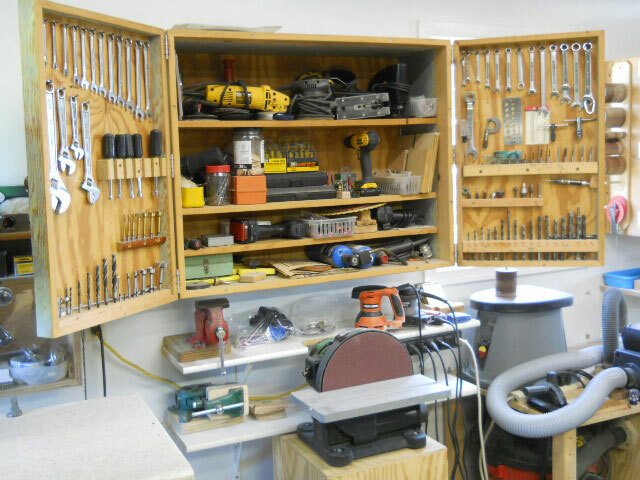 This month in Wood News we featured Randy Cordle’s ‘very minimalist’ woodworking shop. 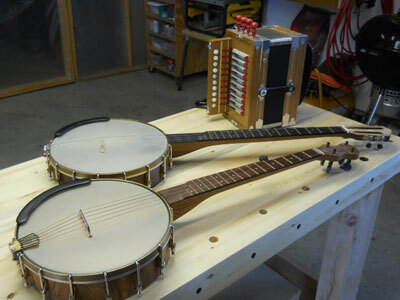 Randy says that he prefers working with tool that can be found in the average home shop, and he gets quite a lot done in his shop with a perfectly reasonable inventory of woodworking tools! 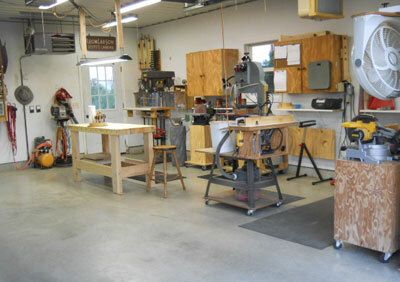 Take a look at the pictures of his shop below, or click to learn more about Randy Cordle’s shop.